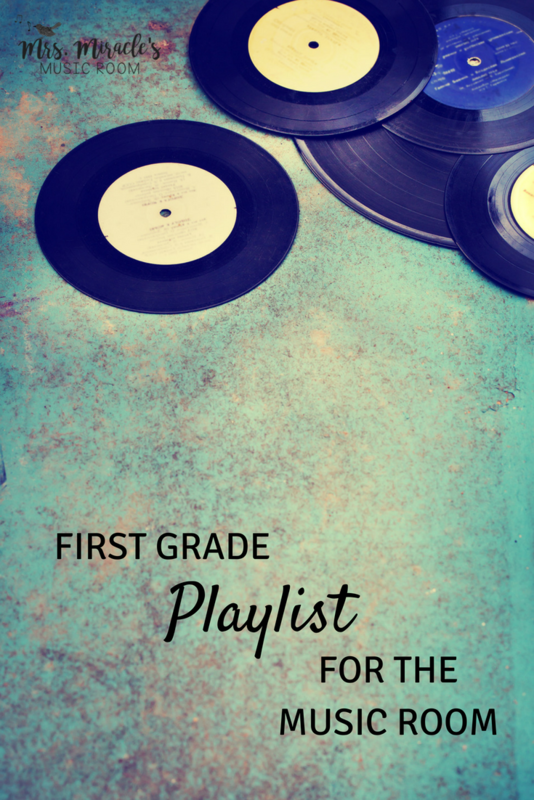 This week, I'm blogging about my playlists for each grade level, in my music room. 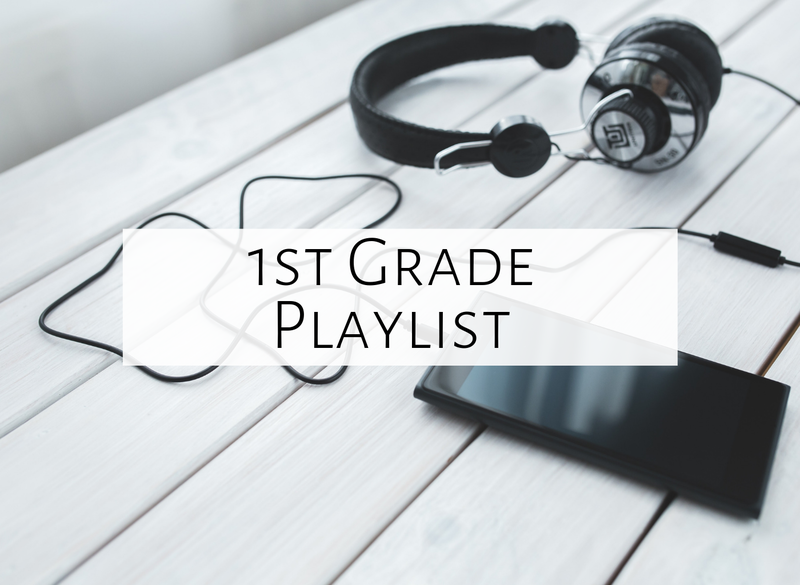 For more information about how and why I'm using playlists, check out this post. Today, let's talk about first grade! I absolutely love this recording and use it a LOT in my room, not just with first grade! It's like freeze dance, but with several different types of music. Students find a self space, then move like they think each section of the music sounds, then they freeze! Then, they move again! You can also combine the activity with these free statue cards by Artie Almeida, with students freezing like each statue when the music stops. This is one of my all-time favorite dances for lower elementary! Students simply follow the directions within the song (like "jump jump clap clap clap" or "hop hop hop and stop") as they pretend to drive on Highway No. 1, which is a highway in Australia. The kids love the dance, and so do I! You can simply turn the pages as you listen to the recording. After we listen, we discuss what the book/song is about, and what makes us happy. I've even had students create lyrics based on the melody (i.e. "Ice cream in the morning makes me happy...") It's a great listening experience and a wonderful way to talk about emotions! Stay tuned for second grade tomorrow, and if you haven't entered the giveaway for an iTunes gift card and credit to my store, make sure to do that! Also check out my Instastories this week for snippets of each song! What is on your first grade playlist? Feel free to comment below. Happy listening, and happy teaching!